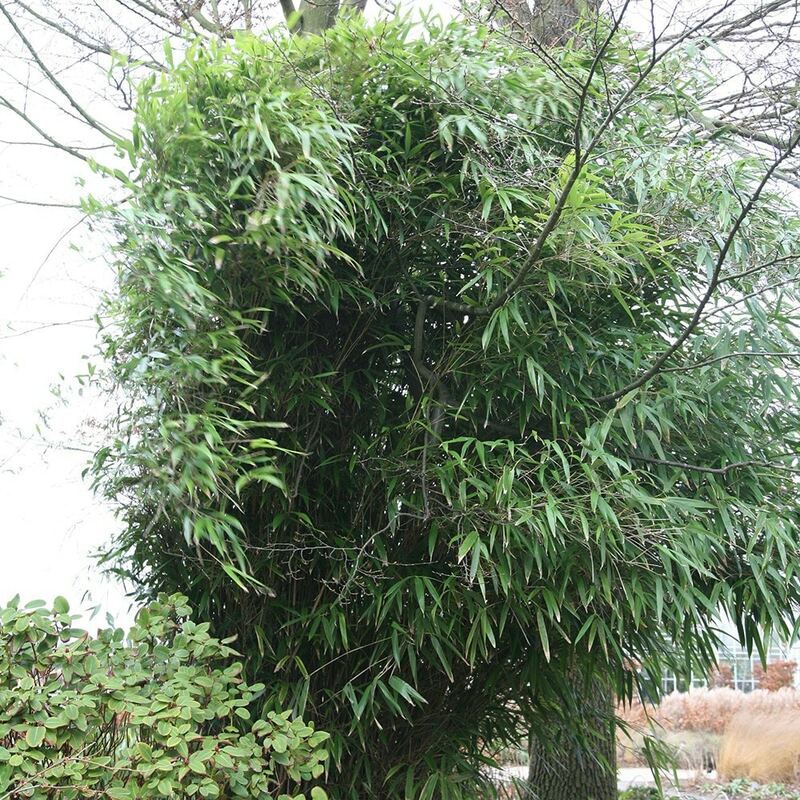 Tall, vigorous bamboo with olive canes maturing to pale beige and dark green oblong leaves. 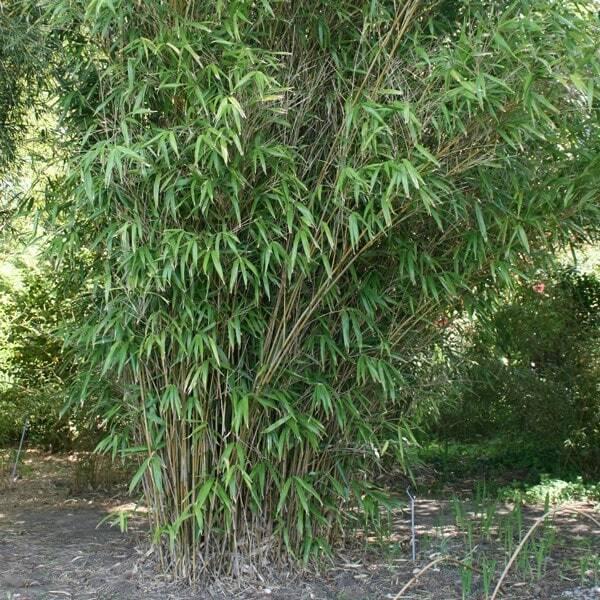 Arrow bamboo is one of the most wind and shade tolerant varieties. Broadly upright in habit, as long as the roots are surrounded with a non-perishable barrier it makes an attractive screen or windbreak for moist, well-drained areas of the garden. Hello, I see these plants are around 30-40 cm tall when ordered - how long will they take to reach 2-3m tall? We are hoping to use them for screening against a fence. Thanks. Hello, These plants are generally fast growing, however ultimately the growth rate will depend on external factors such as the available water, light and nutrients. Having said that, given ideal conditions, these plants could 2m tall within around 3 years. Hello Lee, Bamboos are quite thirsty plants so need to be kept really well watered when they are grown in pots. They also resent very windy or exposed sites, however if you feel it is reasonably sheltered spot and you can either install an automatic watering system or make sure they get loads of water, then these make great screening plants. You should get the largest pots you can find, fill these will John Innes No2 or No3 and plant them at 50cm intervals. They are hardy plants so will not need winter protection.